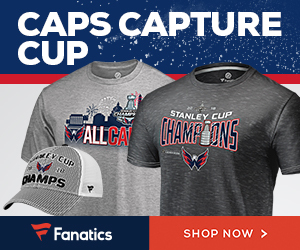 Things just keep getting better and better for Chicago Blackhawks fans this year. 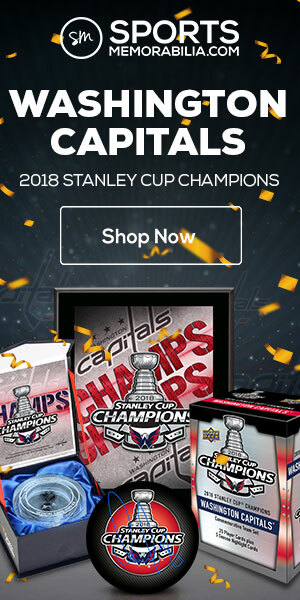 It’s as if the team wants people to like them. 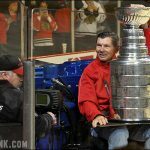 A few days ago, the team announced that it will hold the first annual Blackhawks Convention, July 18-20, 2008. 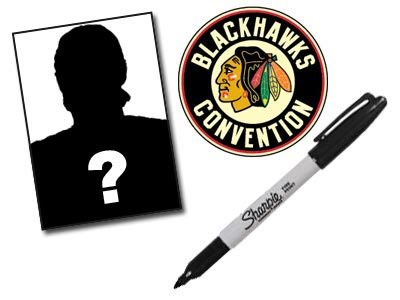 The convention will feature autograph sessions and photo opportunities with former players such as Tony Esposito, Bobby Hull, Stan Mikita and Denis Savard. 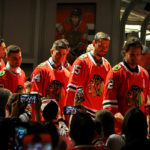 New players such as Patrick Kane and Jonathan Toews will be there too. ‘Hawks broadcaster Eddie Olczyk will be the Honorary Chairman of the convention. The full story can be read on the Blackhawks website here. Next Next post: Elmer Vasko Was Told One Day!